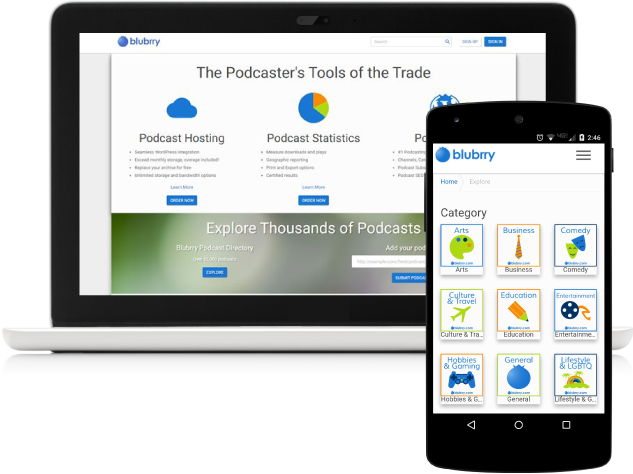 RawVoice, the parent company of Blubrry, provides the most comprehensive suite of tools and services for podcasting. Twelve years of experience and commitment to the podcaster has solidified a trust with customers and users that only we can provide. Each podcast needs a reliable place to host the media and we provide the best possible podcast hosting service for podcasters. Our network platform allows for syndication, distribution, and publishing podcast content all over the web. Own and control your RSS feed, publish your content easily and distribute your show in one simple process. We created PowerPress in 2007 to fill the need of a reliable podcast publishing plugin for WordPress. With more than 100 features and over 50,000 active installs, our plugin is consistently upgraded and maintained to provide the most powerful podcasting plugin. Manage your podcasts all in one place. Use our media hosting to design a website optimized for your podcast and simplify your process by using PowerPress Sites to manage your website. Our network platform is the backbone to our entire line of services, offering you a range of options to manage and distribute your podcasts. In addition to being the world’s largest directory in podcasting with over 500,000 shows, our directory is the only one with the sole purpose of helping with podcast syndication. It is an alternative podcast distribution portal for podcasters looking to expand their exposure to hardware, software and devices that are otherwise out of reach for the typical podcaster. Without measurement and audience behavior information podcasters would be in the dark about how well they are doing. We have been providing the best podcast statistics in the industry for over 10 years. 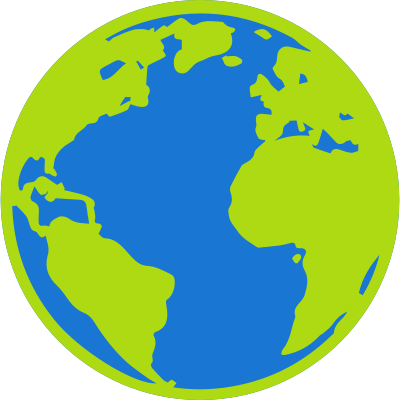 Get download numbers, trends, geographic information and more. RawVoice Statistics offers the most all-inclusive digital media podcast statistics available. Unlike regular website statistics, we take into consideration the destination, resuming downloads, duplicate requests and network errors to filter out data that would otherwise inflate your statistics. We represent over 30,000 content creators reaching tens of millions of consumers each month. We reach your target audience and deliver your message to every device media is being consumed on. We build advertising campaigns that result in your message being seen and heard on over 100 media device types including the Roku, Samsung Smart TV and Google TV.